We continue today with our list of famous designers and present you Hera and Dan’s choices. They have both chosen two of their favourites designers and we will show you a bit of their work below. Four more exciting names coming up! One of the most celebrated American graphic designer, Milton Glaser, occupies the first place on our new list of names. He is a highly awarded designer and his work has been shown in various permanent collections in museums such as The Museum of Modern Art, the Israel Museum or the Smithsonian. He has co-founded several design studios throughout his career, as well as the New York magazine. 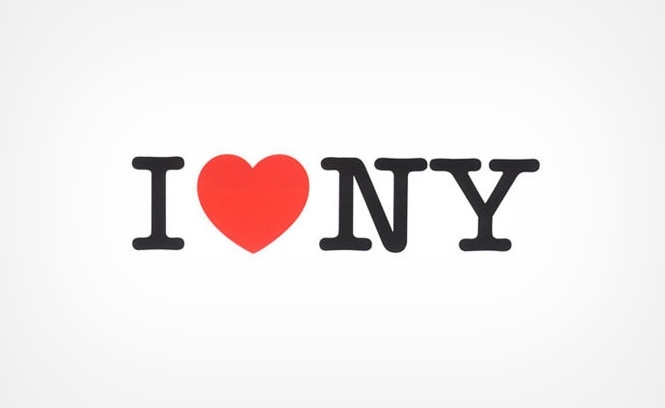 Glaser was a renowned designer and amongst his most famous designs, we can find the “I love New York” campaign. We move on to a different nationality this time and introduce Peter Saville as Hera’s next choice. 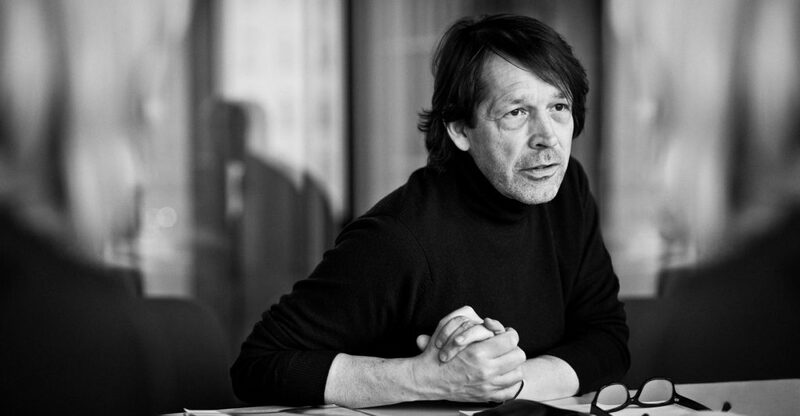 Peter Saville is an English graphic designer, better known as the director of Factory Records where he designed many record sleeves, out of which for Joy Division and New Order. He later moved to Los Angeles and joined an ad agency, but did not last long here and moved back to London where he co-founded a design studio called “The Apartment”. It is here where he had great success with clients such as Selfridges, EMI, Pringle and others from the fashion industry like John Galliano, Dior, Stella McCartney or Cacharel. His latest achievement was to design the home shirt for the Manchester English football team. 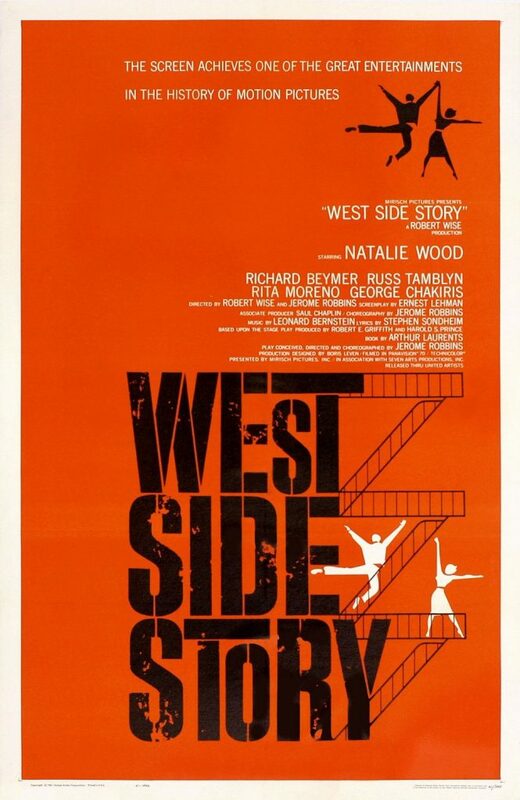 We move back to America and present you Dan’s first choice: Saul Bass, an American graphic designer and filmmaker, who is best known for his design of film posters. 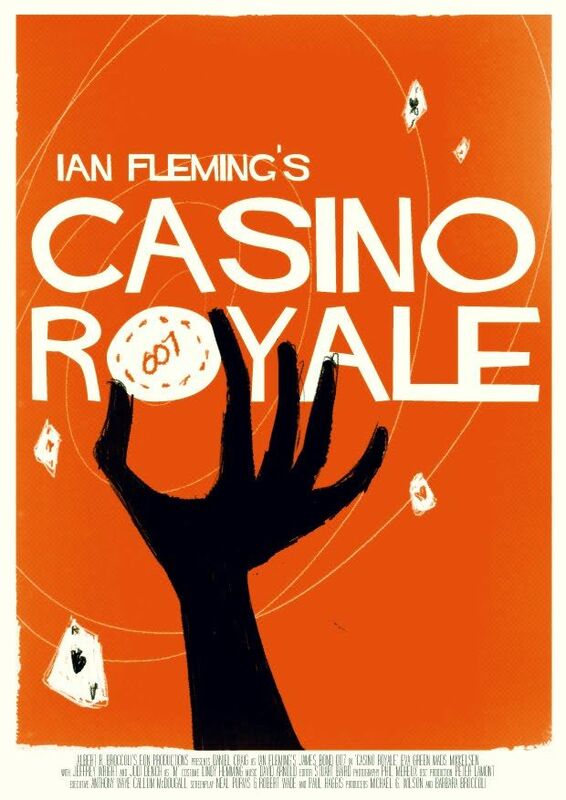 He worked for many famous directors amongst which Hitchcock, Kubrick or Scorsese. He has also designed famous corporate logos such as the original AT&T bell logo and later the globe one. He designed the Continental Airlines and United Airlines logos and these become some of the most recognized logos of the time. He worked most of his career together with his wife, Elaine Bass. The last designer from our list and one that we feel you need to know very well for his logo design work is Ivan Chermayeff. He worked for hundreds of clients and among the best known we find: The Smithsonian, MoMA, Mobil Oil, Barnes, NBS or National Geographic. 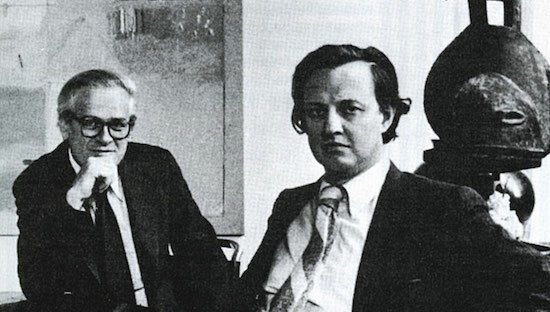 Together with his firm partner Tom Geismer, he founded one of the most influential design agencies in the 20th century. They have been awarded many prizes, both together and as individuals. 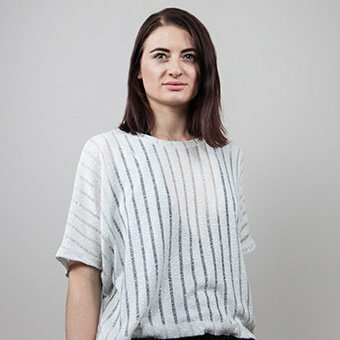 Most recently they have been known for designing Obama’s campaign. We concluded the list of designers and we hope you will dig deeper if you are a designer, to learn more and get inspired by their work. We would be really curious to know what names you would want to add to our list, and who knows, maybe we will make a third part of our collection of names.